Your opinion matters. 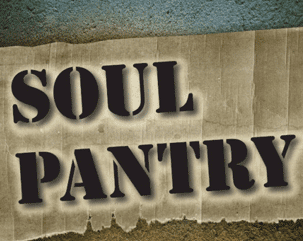 Leave A Review Or Edit This Listing for Tri-County Soul Ministries Pantry. Serves: Forest Park, Springdale and Greenhills. Eligible once a month. We do not require social security card, but must provide a current bill address to the client that is no longer than 1 month old. Also must document all family members one time per year. For more information, please call. We always need more information on our pantries. If you know of any details, volunteer information, website, hours or more description information about Tri-County Soul Ministries Pantry please add a comment (below the map on this page), with information. We will then display this for all visitors on this page.